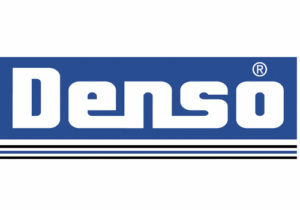 Winn & Coales (Denso) Ltd manufacture the well known brands Denso™ and Sylglas™. Their comprehensive range offers products for corrosion prevention, sealing and waterproofing. In industry for over 135 years, their products offer easy to use, reliable and cost effective solutions to the building trade. Visit the Winn & Coales stand to find out more.